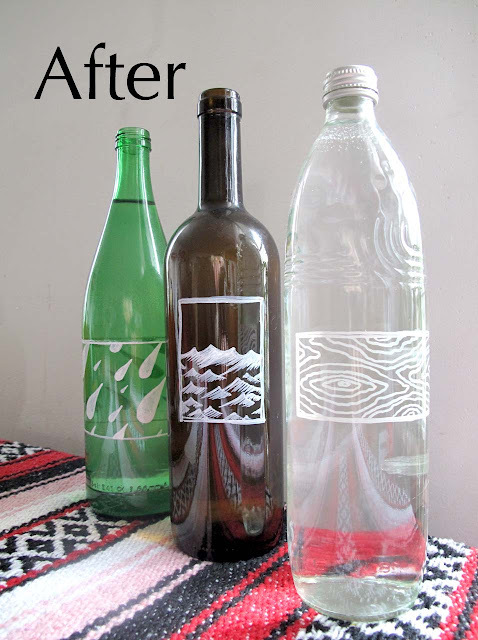 Like lots of people, we keep filtered water in various glass containers in our fridge. Lately, I've been wanting to dress them up a little, so I decided on H2O inspired images in simple white designs. 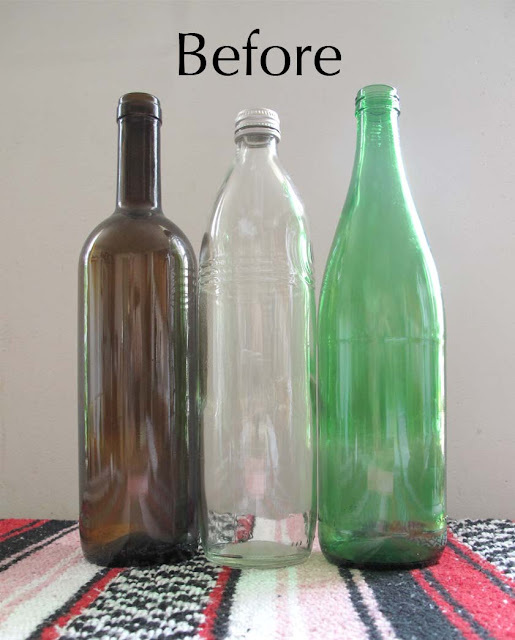 This project is cheap, easy and gives you results are pretty and subtle. Step 1: Sketch out a some designs and pick your favorites. 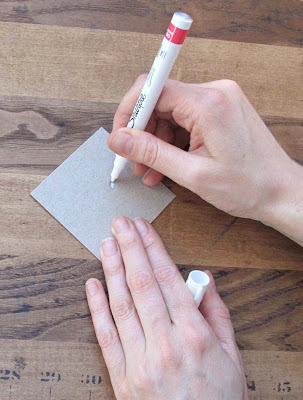 Step 3: Shake up the pen, then press the point up and down on a piece of scrap paper until the paint starts to come out at an even consistency. This ensures that your pen has an uninterrupted flow before you start drawing in the bottle. 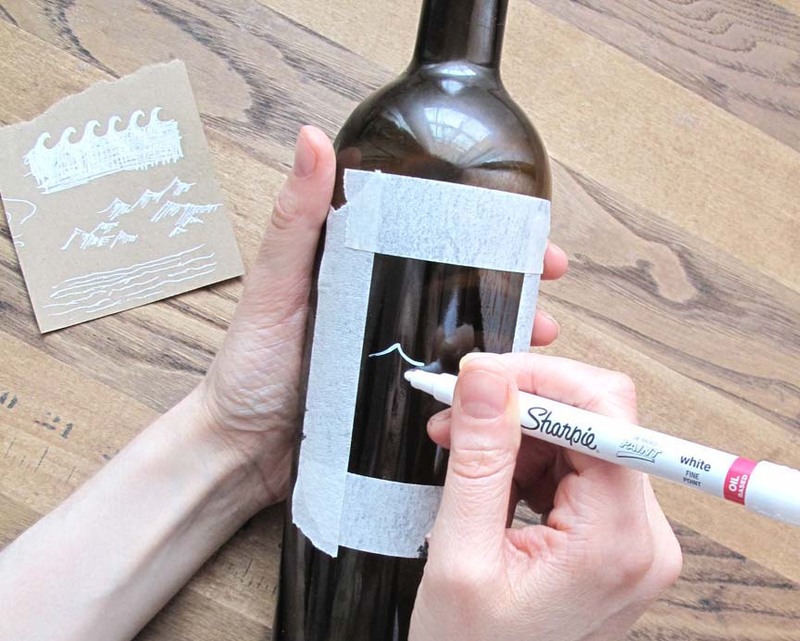 Step 4: Draw your design on the bottle. Step 5: Remove the tape. 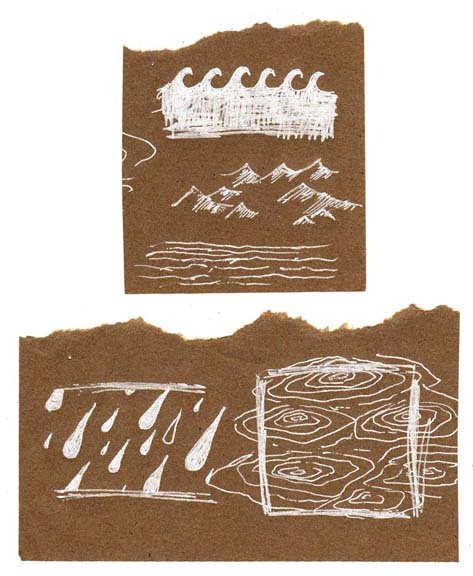 This is also a good time to draw on a border if you want to. 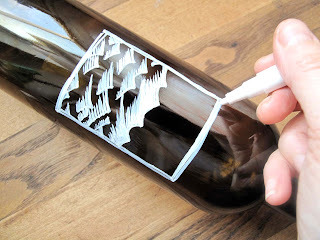 Step 6: Repeat the above steps on the rest of your bottles. *After 24 hours, it should be safe to wash without disturbing the design, but avoid using anything abrasive or it will scratch it off. I'm more excited about getting hydrated already. Cheers! 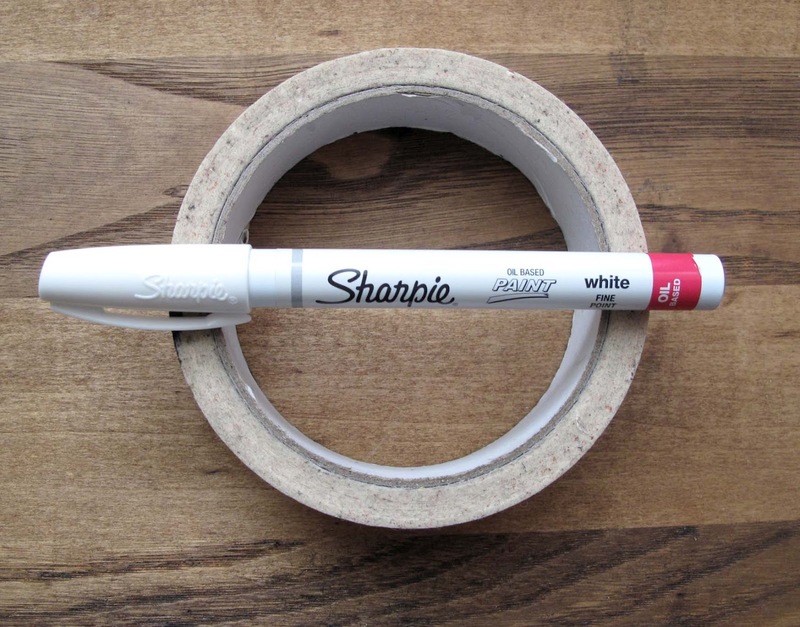 If you find you're having trouble with this, you can find my favorite removal method here. -Etsy's How Tuesday had a great bottle tutorial awhile back using Pebeo Vitrea 160 paints. These paints are more translucent than the oil paint pens, so depending on what design you have in mind, these may be a better match. You can check the Etsy tutorial here. 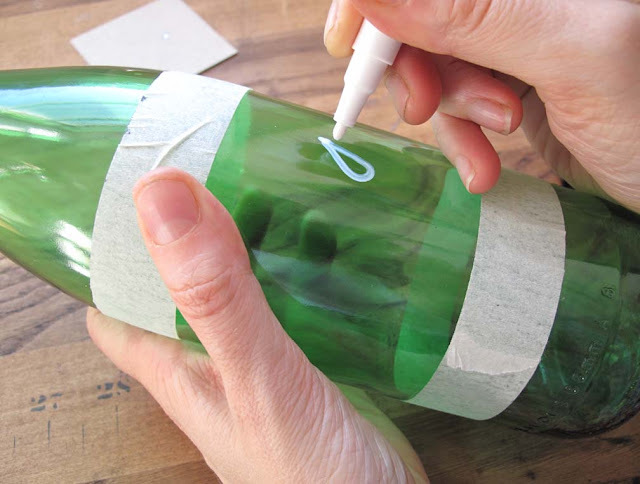 -If you choose to use an oil paint pen like mine, just be aware that while this is totally safe to have on the outside of the bottles, you do NOT want to put it on the inside. They look great. 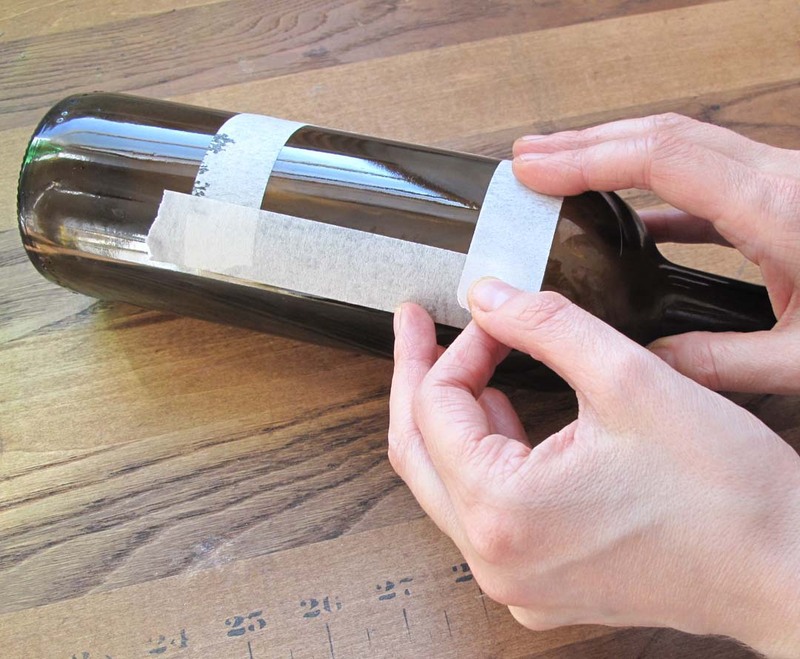 My favourite way to remove labels from bottles is mixing baking soda and coconut oil. I didn't think it would work when I read it, but it's so effective. Two of my favorite household ingredients! 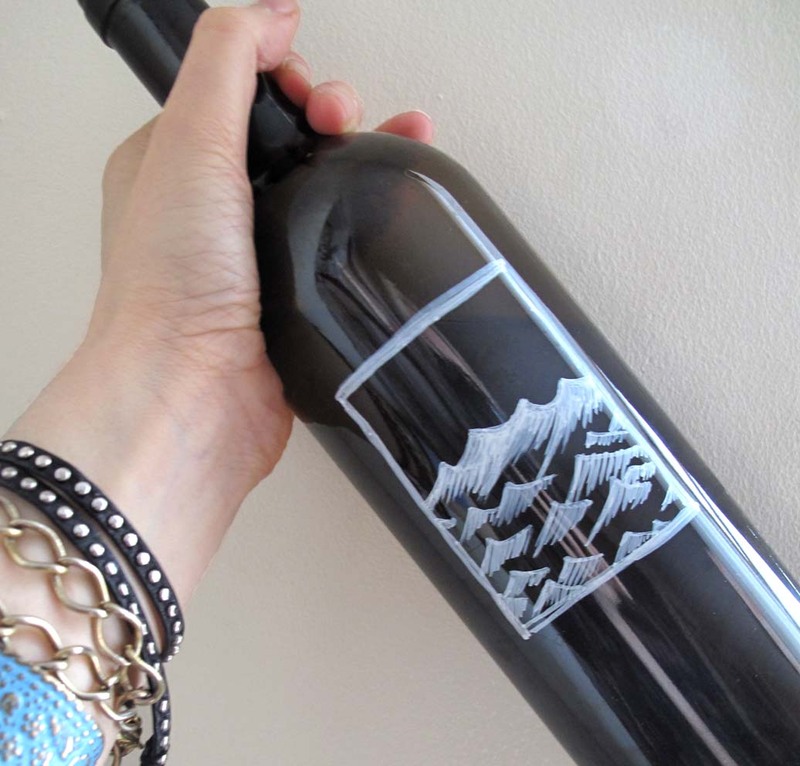 Will definitely be trying this with my next round of bottles.